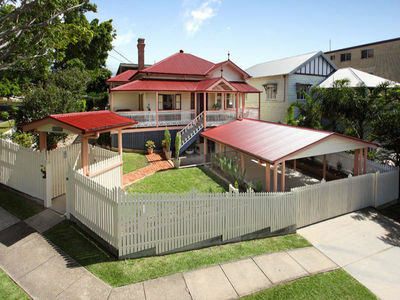 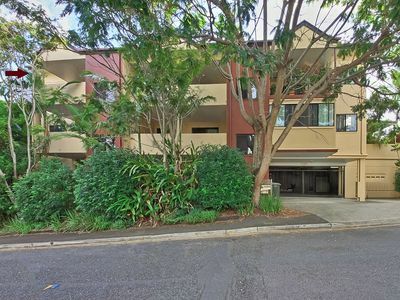 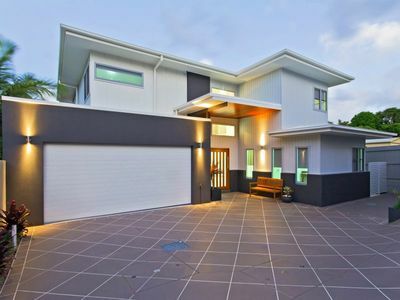 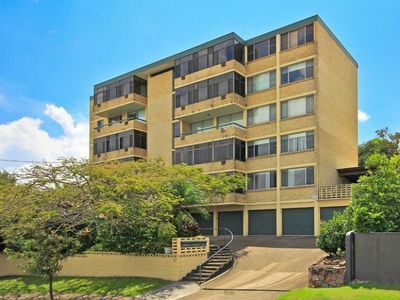 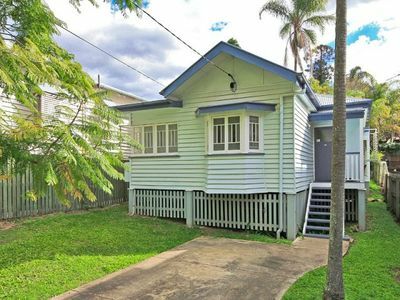 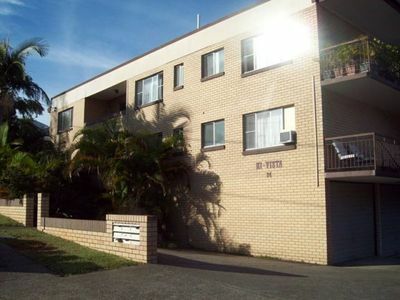 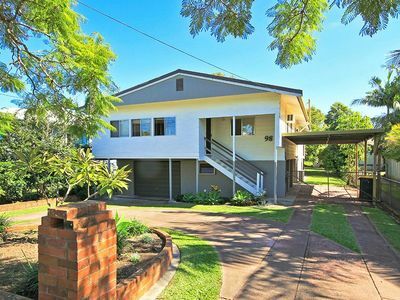 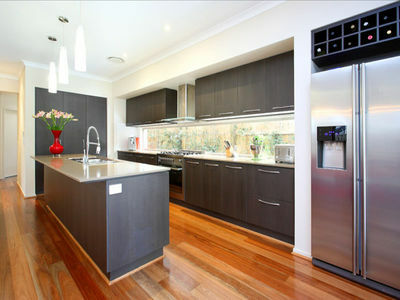 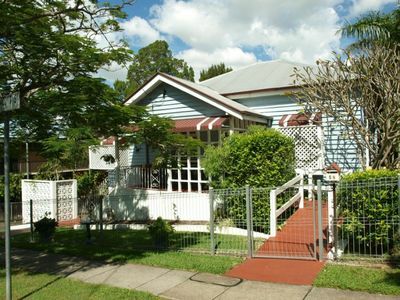 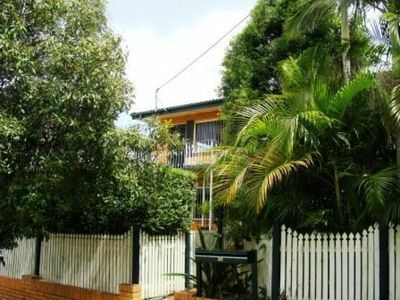 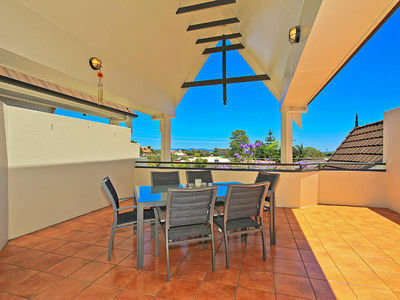 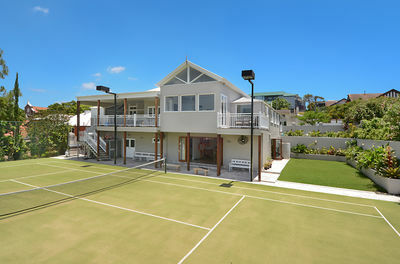 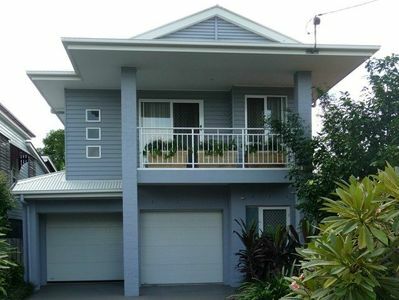 The cheapest apartment in Clayfield! 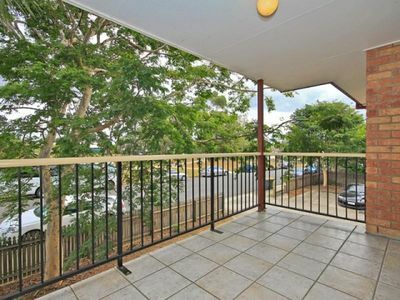 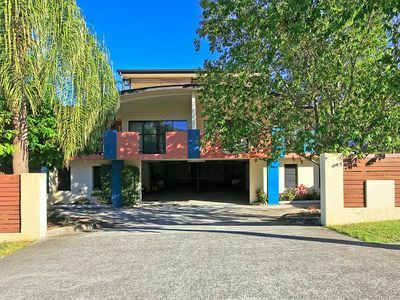 First home buyers or investors take advantage of this opportunity to enter the market with this 2 bedroom unit. 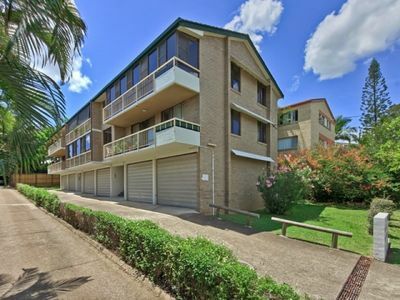 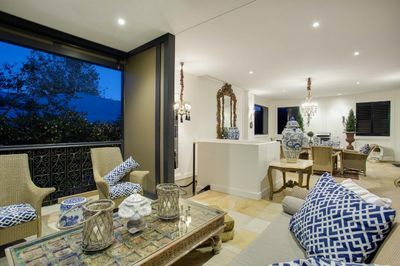 Located on the top floor, this unit is privately situated at the rear of the building. 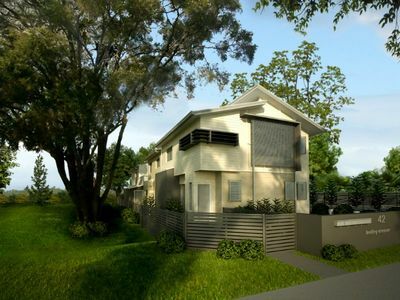 Develop or Hold – It’s Up To You! 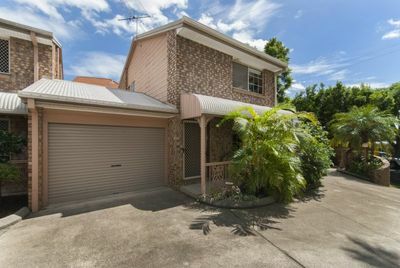 Invest or Enjoy As Is!